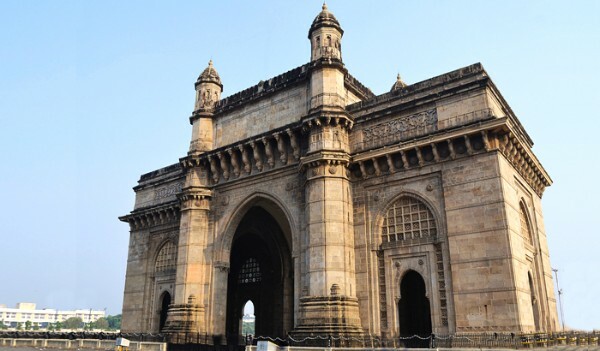 Mumbai’s rich cultural history is displayed the best in its architecture. From elaborately decorated Victorian-era buildings from the British era to the most expensive home in the world, Mumbai’s iconic buildings show how much the city values aesthetics. Most of these iconic buildings are heritage structures that have stood their ground despite skyscrapers taking over the city. Take a dip into another era, as these historical monuments have fascinating stories to tell about the rapid transformation of the city. History buffs and admirers of good architecture will find themselves being especially captivated by these structures. Built in 1887, the Chhatrapati Shivaji Terminus is still one of the busiest railway stations in the country. 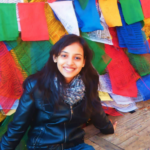 It is also amongst the oldest in the country and was declared a UNESCO World Heritage Site in 2004. The building’s pointed arches, turrets and high ceilings exhibit a fusion of Victorian Italianate Gothic Revival architecture and Indian Goth architecture. 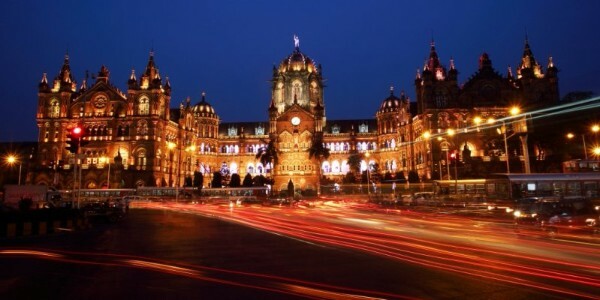 Chhatrapati Shivaji Terminus, which was earlier called Victoria Terminus (VT), also featured in the popular song “Jai Ho” from the Academy Award-winning film, Slumdog Millionaire. One of the best five-star hotels in Mumbai, the Taj Mahal Palace Hotel is synonymous with the city’s identity. 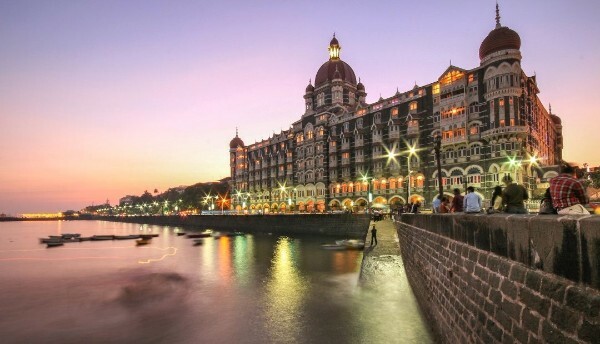 Located right next to the Gateway of India, this 100-year old hotel was the first air-conditioned hotel in the country. Its 560 rooms and 44 suites are housed in two different buildings — one of them is built in the Victorian-era architecture, while the other one reflects a more modern design. Gateway Of India is one of the most popular tourist hotspots in the city. The Gateway Of India is integral to Indian history — it gets its name from the fact that King George V stepped into India from here. After India’s independence, the troops at the Gateway of India were the last ones to leave. 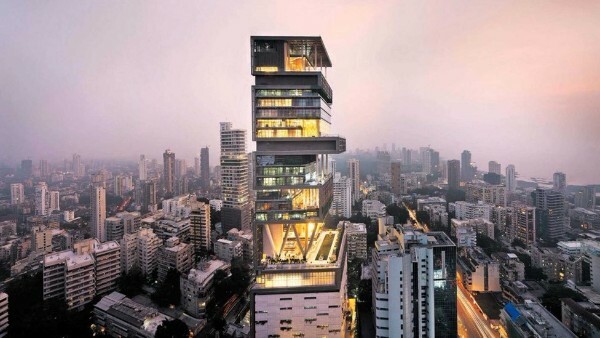 Touted as the most expensive home in the world, this 4,00,000 sq ft house belongs to business magnate Mukesh Ambani. This twenty-seven storeyed residence has three helipads, a garage that has space for more than 160 cars, temples, a home theatre, a health floor, a ballroom and more. More than 600 staff work 24/7 to maintain this lavish residence. 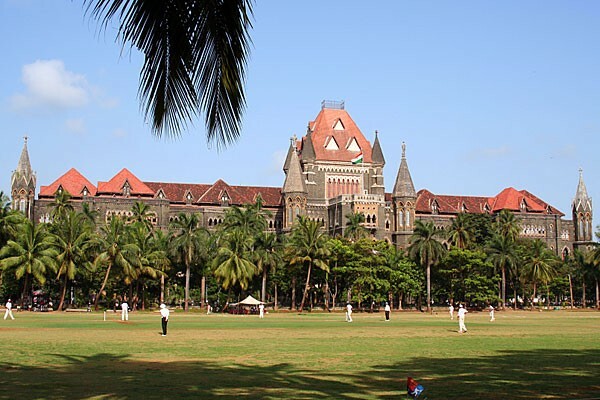 Built in 1870, Bombay High Court’s main building is built in the Gothic arhitecture and its premises feature a well-planned garden that has two life-size statutes that are said to depict the Goddess of Justice and the Goddess of Mercy. 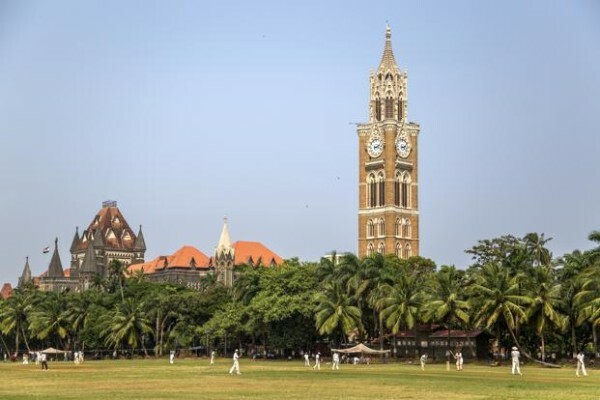 The city’s name changed from Bombay to Mumbai in 1995, but this 125-year institution retained its original name. Located inside the beautiful South Mumbai campus of Mumbai University, this 140-year old clock was modeled after the Big Ben in London. At the base of its 85m tall tower, is a drinking fountain. This clock is made in Gothic style with Blashfield’s terracotta dressings and Minton tile panels. Phiroze Jeejeebhoy Towers is hardly known by its original name. But ask any Mumbaikar about the BSE towers and they will guide you to this building in Dalal Street. 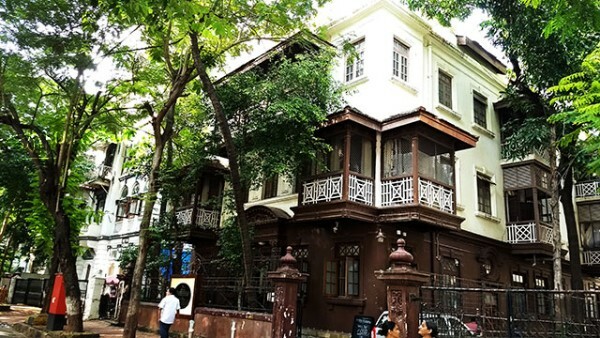 Initially, there were 22 stockbrokers in Mumbai who would gather under Banyan trees to conduct their business, but as the number of people who joined in increased, they finally moved to BSE towers in 1875. 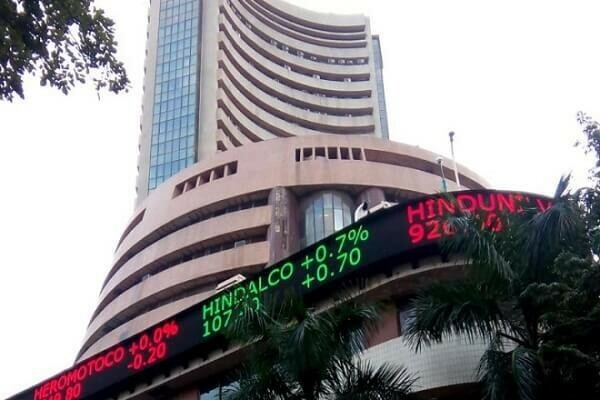 The Bombay Stock Exchange is the oldest stock exchange in all of Asia. 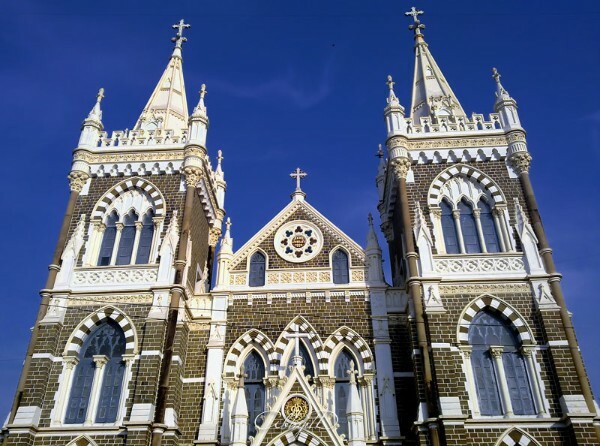 One of the best churches in Bandra, Mount Mary Basilica attracts a large number of people, especially during the grand Bandra fair. Situated on a small hill in Bandra, the 100-year-old church is famed to fulfill the wishes of those who ask sincerely there. It is said that the statue in this church was brought by 16th century Jesuits directly from Portugal. Home to Mahatma Gandhi from 1917 to 1934, Mani Bhavan was the starting point for a number of revolutionary movements which include the Swadeshi Movement, Khilafat Movement, Non-cooperation Movement, Khadi Movement and the Swadeshi Movement. 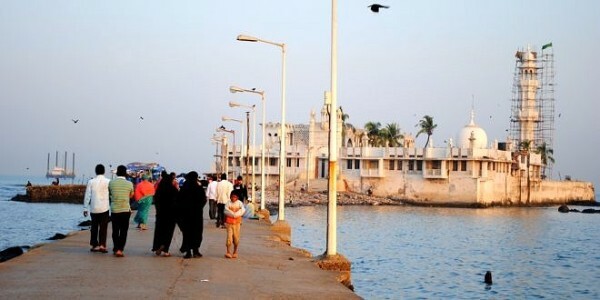 The Haji Ali Dargah is more than 600 years old and was built in 1431 in memory of Peer Haji Ali Shah Bukhari. It is situated on an islet off the coast of Worli and can be accessed by walking on a causeway which is surrounded by water on both sides. These iconic monuments and buildings have given the city a truly unique identity. Which are the other iconic buildings in the city that you have visited? Share with us your experiences in the comments section below.